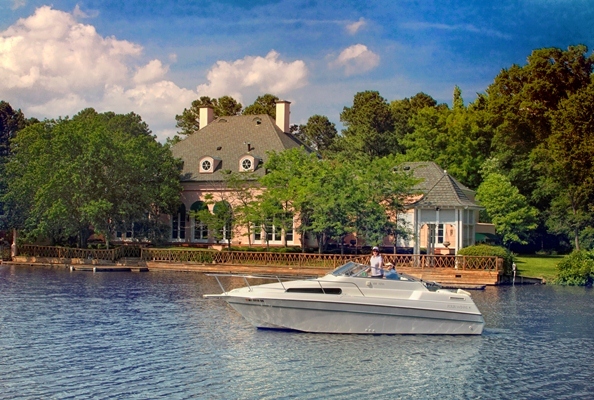 Central Mississippi has an abundance of lakefront properties. The dropdown menu in this section discusses several of the major lakes and neighborhood lakes. There are also an abundance of properties on acreage with large ponds and rivers. We at Good Living Realty are experts in helping you find (or sell) Waterfront Properties throughout Central Mississippi. Give us a call today at 601-955-3919.